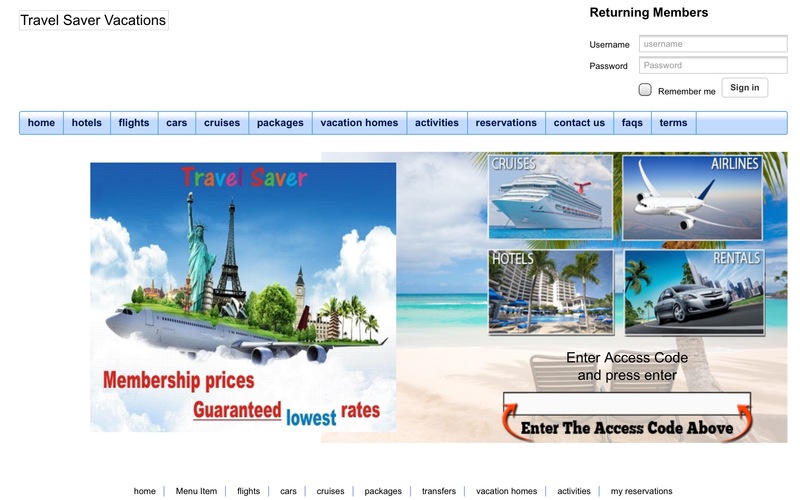 Flight Discounts, Car Rental Discounts, Cruise Discounts, Pre package discounts. And Amazing deals on Apartment rentals, Condo and Vacation homes, in the top most sought after Destinations world wide. Activities, Boat tours, Dinner shows, Theatre tours, Sightseeing tours, Theme park discounts, Water sports, Guided tours, shopping tours, Sporting Events. 100% customer support and fulfillment.